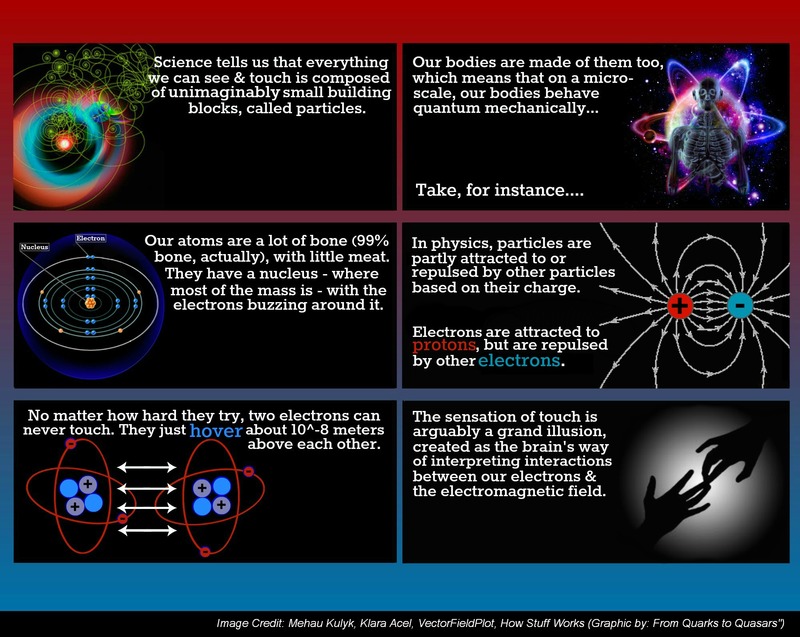 Everything you can see, touch, and “feel” is made up of atoms — the infinitesimally small constituent parts of matter. The field of study related to these, called “quantum physics,” gives us plenty of mind-bending things to consider about the world around us — specifically, the indistinguishable activities going on at an atomic scale. Among the phenomena it encompasses, we have: quantum entanglement, particles that pop in-and-out of existence; the particle-wave duality, particles that shape-shift at random; strange states of matter; and even strange matter itself. Quantum mechanics also tells us that we are made up of particles, which means that, microscopically, all sorts of strange things are going on within us that aren’t perceivable to the human eye — things that sometimes seem to make little sense. 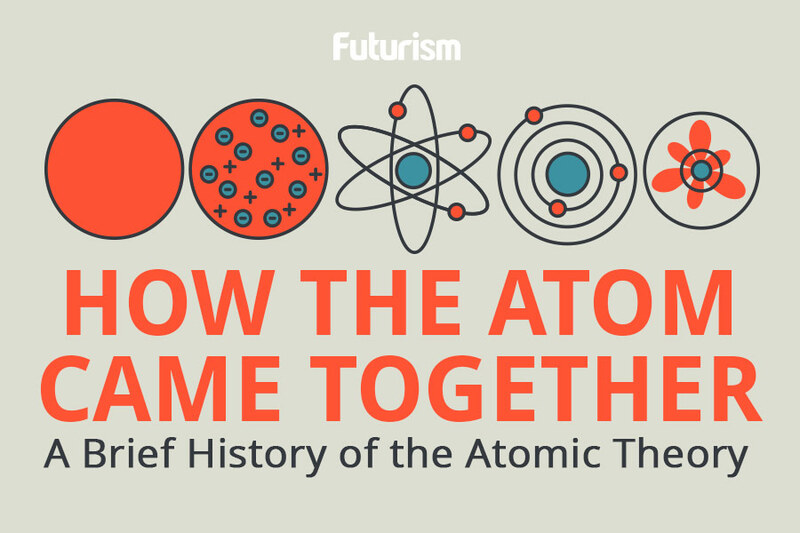 For starters, almost all of the mass an atom has is concentrated into an incredibly small region called the nucleus. Surrounding the nucleus is a whole lot of seemingly empty space, except for the region within an atom where electrons (and protons) can be found orbiting the central nucleus. The number of electrons within an atom depends on the element each atom is supposed to comprise. The same is true for all of humankind. When you plop down in a chair or slink into your bed, the electrons within your body are repelling the electrons that make up the chair. You are hovering above it by an unfathomably small distance.